Small bowl by Carl Auböck, 1950s. Brass. Signed: Aubock logo, made in Austria. Large and impressive brass ashtray by Viennese master designer Carl Auböck. 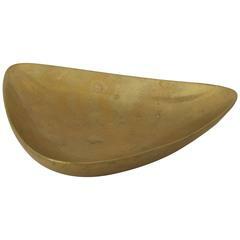 Art Deco bronze bowl by Carl Sorensen. Wonderful original condition with minor wear consistent with age and use. Signed at bottom. 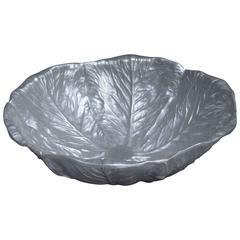 An aluminum cabbage leaf shaped bowl by Bruce Fox for the Wilton Company. Marked and in a good condition. 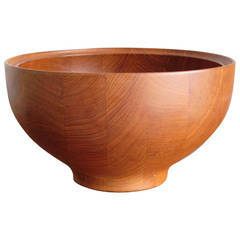 Small bowl by Carl Auböck (signatured) Original condition.